Congratulations to our Sixth Form students who have received their A-Level and BTEC examination results today. 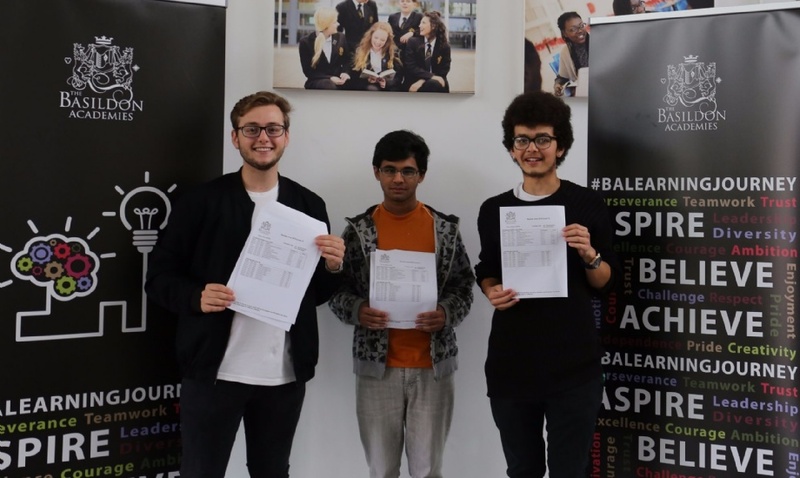 Headteacher Gary Smith commented; "We are extremely proud of the achievements of our Sixth Form students, they have worked tirelessly for 2 years and deserve all their successes. The academy has seen significant improvements in our A-Level results this year, testament to the hard work and efforts of the students and staff." "As Headteacher I am pleased we have secured university places for all those students that applied, the majority of which are the first generation within their families to go to university." "This will have a positive impact on social mobility within our community." "Karam Rauf has been a trailblazer for the academy as he is our first student to secure a place at Cambridge University. We are very proud of him."